Are you getting the best sleep of your life? Or are you tossing and turning all night and waking up with back or neck pain? If you're tossing and turning through the night or waking up with back or neck pain, it's probably because you're not sleeping on the right mattress. When you sleep on a regular mattress, the springs tend to push against pressure points on your body. This means you have trouble getting comfortable or getting a good night's sleep. However, there is a solution. 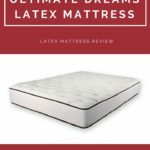 Mattresses like the DynastyMattress New Cool Breeze 12-Inch Gel Memory Foam Mattress can provide you with the comfort you need all night long so you can get the best sleep you've ever had. 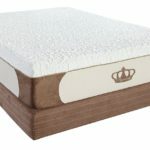 This mattress comes in a variety of sizes to fit every need, including twin, full, queen, king, California king, full XL, twin XL, RV short king, and split-cal king sizes. 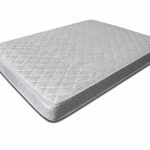 It's made of a gel memory foam that provides the ultimate amount of comfort and support. 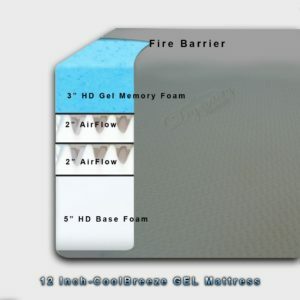 Gel beads are infused into the memory foam, which allows it to relieve pressure points and allows for improved airflow. This makes up the top 3 inches of the mattress, followed by 4 inches of cool airflow foam support. This support material allows air to move through the mattress, ensuring you stay cool while you sleep. 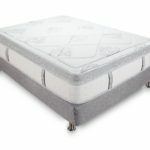 The bottom 5 inches are made from a high density foam that adds support to the mattress. This mattress is a medium firm mattress, meaning it will work for most people. 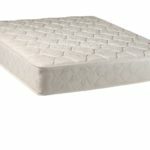 This is a gel memory foam mattress, so it provides the support you need in the right places, without adding stress onto the pressure points in your body. This means that you'll get a great night's sleep every single night. This mattress features a special gel-infused memory foam, cool airflow foam support and high density foam in the perfect proportions to allow you to sleep comfortably every night. The technology used in the airflow foam support works to keep the mattress cool, so while you're getting a comfortable night's sleep, you're also keeping cool. No longer do you have to sleep with light sheets only to avoid overheating at night. This mattress features a 20 year limited manufacturer's warranty. If you have any problems with the mattress due to a manufacturer's defect, they'll replace the mattress or fix it for you. Before you purchase a mattress, it's usually a good idea to find out what others like you think about the mattress so you can be sure you're purchasing a top quality mattress. The good news is, this mattress is rated 4.5 out of 510 reviews. This means that the vast majority of people who purchased the mattress love it and are getting the best sleep they've ever had. If you're in the market for a new mattress, you're going to want to take the time to find the perfect mattress for you. If you're like most people, you not only want something that's comfortable, but something that's going to allow you to get the best night's sleep. 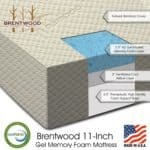 For most people, the DynastyMattress New Cool Breeze 12-Inch Gel Memory Foam Mattress is just such a mattress. The technology that went into the design of this mattress means it will allow you to sleep comfortably all night long, relieving many of the aches and pains you may experience on a traditional spring mattress. It also allows you to stay cool while you sleep, something a lot of their customers love. 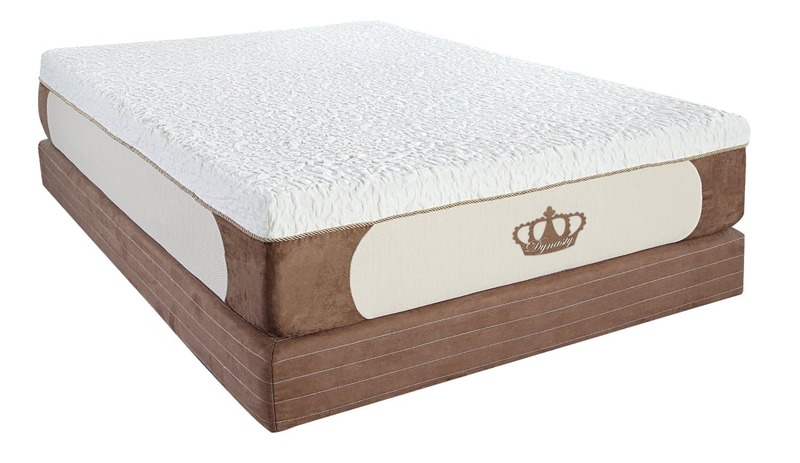 If you're interested in finding the perfect mattress for you, give this one a try today. 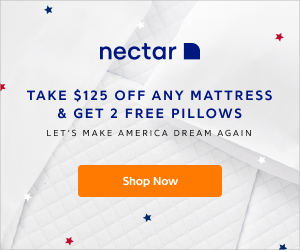 You're going to love how comfortable you will be when you have the perfect mattress to sleep on so you can get the best sleep you've ever had.